Tokyo Flow looks beneath the surface of ‘Japanese Cool’ through the media and event production work of Dan Grunebaum. I’m a Tokyo and Brooklyn-based producer with 20 years’ experience covering and presenting Japanese arts and entertainment for media including the New York Times, CNN Travel, Tokyo SmartGuide, Nippon Television, and was a correspondent for United Press International. 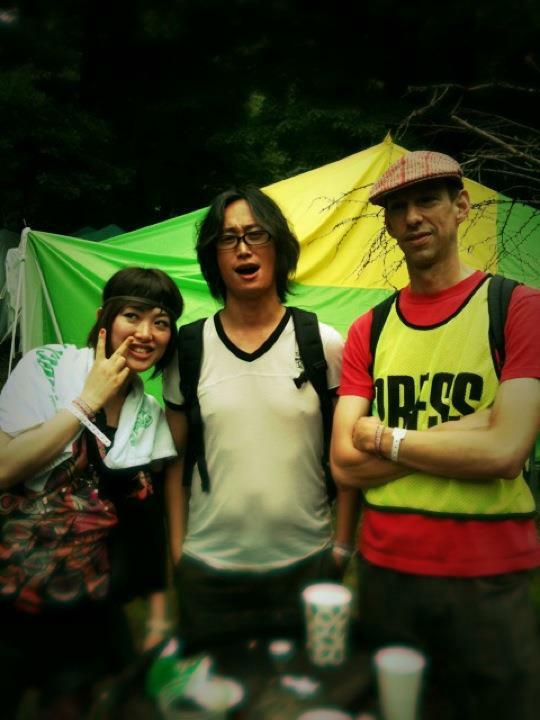 Taking a break from covering the 2011 Fuji Rock Festival.